West Harlem Development Corporation is pleased to announce the return of SSEP for its 6th Year! 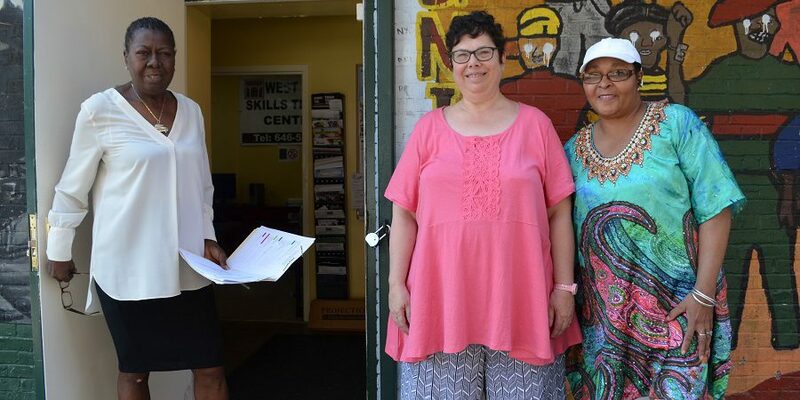 After a very productive five-year collaboration with ReServe – Fedcap, WHDC is happy to announce that our West Harlem Skills Training Center will solely manage our Summer Senior Employment Program (SSEP). 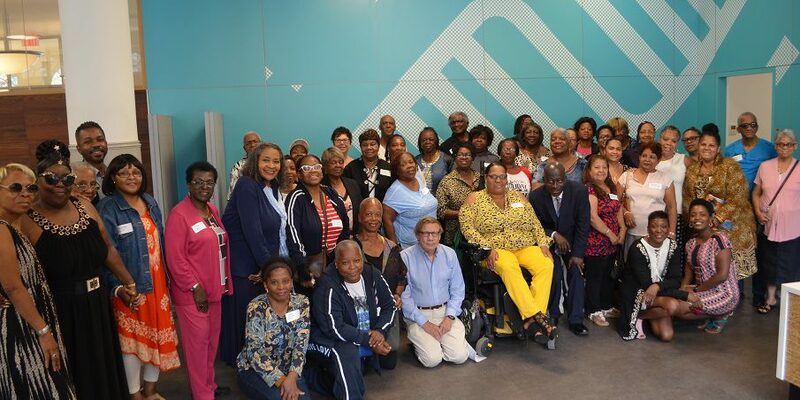 Since 2013, our summer program has placed older residents of West Harlem in part-time, stipend-paid positions totaling 120-hours, contributing a meaningful service to their communities and helping under resourced nonprofits to meet staffing gaps. 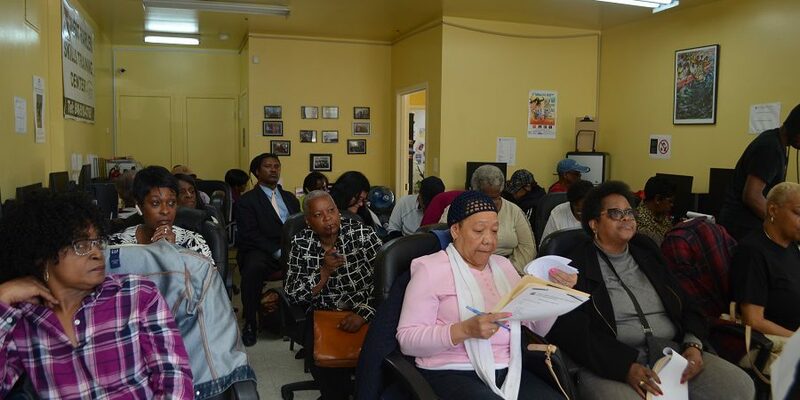 On Tuesday, April 24th, WHDC’s West Harlem Skills Training Center hosted its first of three (3) information sessions to initiate the start of the Summer Senior Employment Program (SSEP). 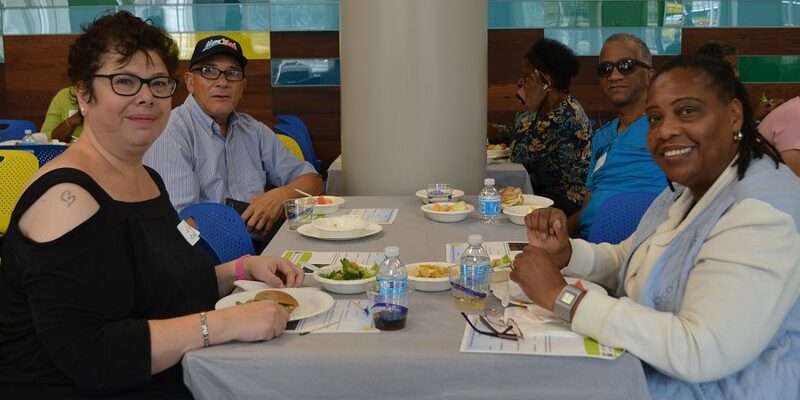 Nearly twenty-five senior residents attended the first session and were registered, provided application and payroll information and given an orientation on the employment opportunities available for our senior residents this summer. 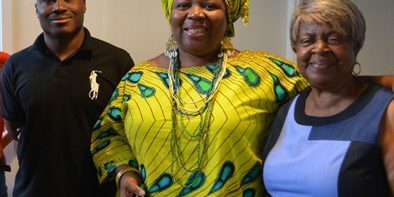 This summer WHDC is aiming even higher with seeking to employ 125 West Harlem seniors. Last year, we proudly afforded jobs to nearly 110.WHDC will pay each participant $13 an hour for up to 120 hours between July 9th thru September 2018. For more information, contact SSEP Project Coordinator, Nadian Park at 646-518-4760 ext. 302 or send an email inquiry to npark@westharlemdc.org.